Olivia was born in London and grew up in the UK. She studied mathematics at Oxford University and photojournalism at the London College of Printing. She began working as a photographer in 2003 after moving to Delhi and was based in India for two and a half years. In 2006, she left for Italy to take up a one-year residency with Fabrica, during which she began working on a series about women and the East-West cultural divide. This work has taken her to the border between Europe and Asia, Iran and Saudi Arabia. She has received support from the Inge Morath Award, the National Media Museum, OjodePez-PhotoEspana Award for Human Values. 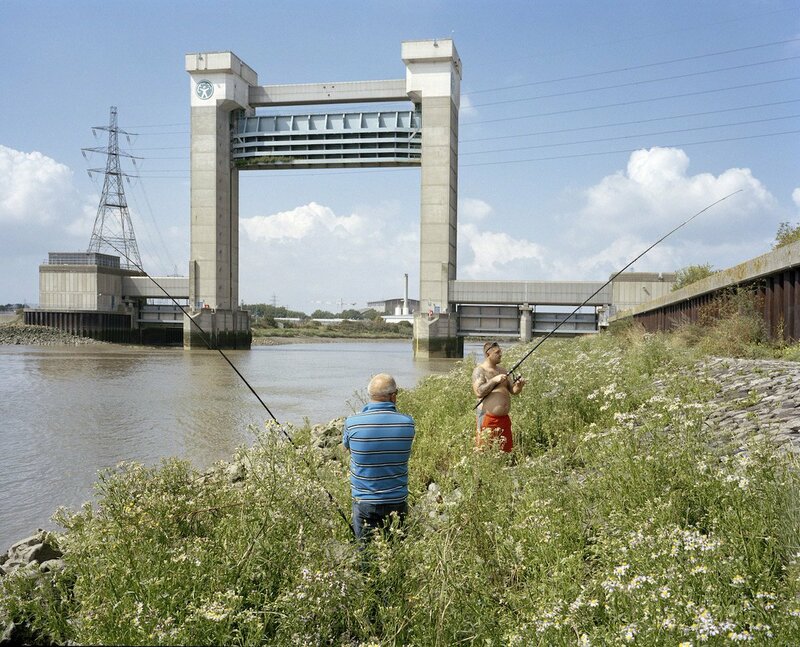 In 2010, she co-founded Fishbar, a space for photography in London with Philipp Ebeling. Her first book Jeddah Diary, about young women in Saudi Arabia, was published in 2012. She continues to return to India – where her long-term work has been supported by a grant from the Fondation Jean-Luc Lagardère in Paris – and to work in London where she lives. Magnum Collection Poster: Jeddah, Saudi Arabia. 2009. Indians swim in the sea during Diwali. Dubai, UAE. 2013. Birds over the Bosphorous. Istanbul, Turkey, 2006. A couple in front of the Caspian Sea. Iran. 2007.